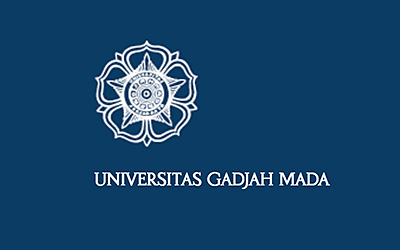 Dr. Rachael Diprose, Dr. Kate Macdonald, Poppy Winanti, Hasrul Hanif, Nanang Kurniawan Current research project titled "Adaptive strategies for responding to resource conflicts in multi-level governance contexts" in collaboration with Universitas Gadjah Mada, Indonesia. Research project titled 'Affectivity of Historical Violence'. This project explores genealogies of violence and forced migration beyond the medical determinism of intergenerational transmissions of trauma and uses the lens of affective relationality to analyze how affective intergenerational dynamics are felt, performed, embodied and mediated. This research explores how relationality operates as an affective transmission and as a dynamic force that is both durable but also culturally and historically specific. Dr. David Duriesmith David is currently working with The Institute for International Peace Building, Indonesia on charting the role of masculinities in structuring men’s pathways out of jihadi networks. Assoc Prof. Julie Evans, Dr. Jennifer Balint, Dr. Nesam McMilan ARC Linkage Project for ‘Minutes of Evidence Project: Promoting new and collaborative ways of understanding Australia's past and engaging with structural justice’ (2011-2016). 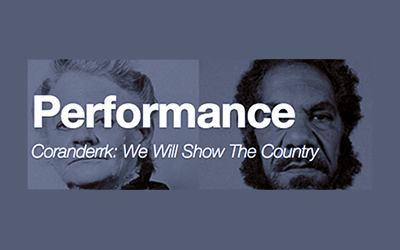 A collaboration between Indigenous and non-Indigenous researchers, education experts, performance artists, community members, government and community organisations that sheds light on the little-known history of the 1881 Victorian Parliamentary Coranderrk Inquiry. Assoc Prof. Julie Evans, Dr. Jennifer Balint, Dr. Nesam McMilan, Dr. Juliet Rogers The Global Network on Justice. Conflict. Responsibility provides a public platform for the discussion and analysis of contemporary justice issues in Australia. Building on current expertise in the School, particularly located in Criminology yet also in Development Studies and Political Science, the Network will operate as a forum for building partnerships and promoting knowledge exchange between international and national academic institutions, NGOs and government agencies focused specifically on practices of justice in conflictual and post-conflict societies and their relevance in the local Australian context. Collaborative research and performance with industry partners including the Victorian Department of Education & Training; Victorian Aboriginal Education Association Inc; Creative Victoria; Koorie Heritage Trust; La Mama Theatre; Ilbijerri Theatre; Arts Victoria; Regional Arts Victoria; State Library of Victoria. In conjunction with international partner organisations including Prof. Alan Lester from the University of Sussex and Dr. Zoe Laidlaw from the Royal Holloway, University of London. Melbourne School of Government Seeding Grant for collaborative research titled "Governing resource conflict in Bougainville".This project analyses the political processes through which social conflict surrounding the Panguna mine in Bougainville is being managed. It investigates how the legitimacy of existing decision making processes surrounding the mine is impacted by processes of accountability for past wrongs, and by confused lines of power, responsibility and accountability between government and corporate decision makers at local, national and international levels. 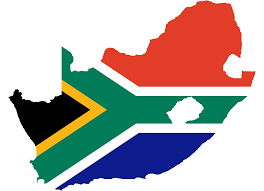 ARC Discovery Project titled "Resistance, Recognition and Reconciliation in South Africa and Northern Ireland – Lessons for Australia".This project examines resistances to reconciliation in Australia, South Africa and Northern Ireland. 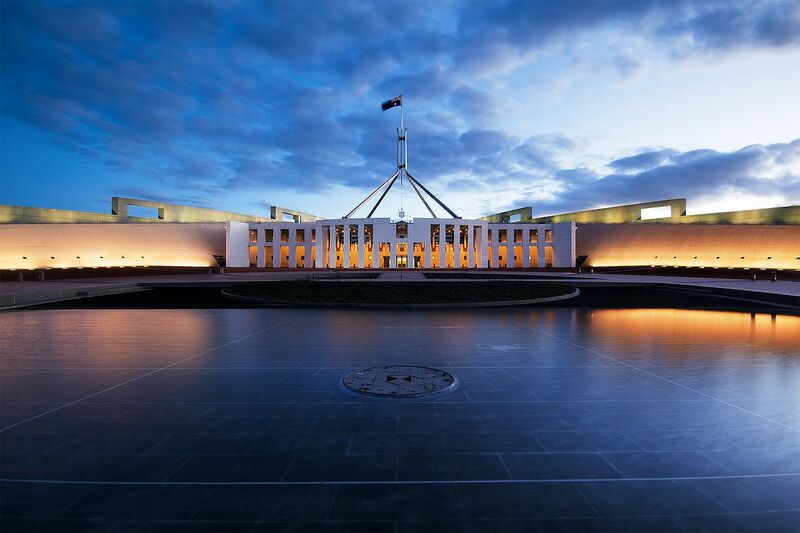 It compares efforts toward reconciliation in these conflictual societies to contribute to knowledge on how to live with conflictual political, psychological and jurisdictional claims in light of efforts toward Australia's Constitutional Amendment. The research will compare the experiences in Northern Ireland and South Africa with Australia, by examining key events toward and against reconciliation in each context, it will discuss these events at three symposia attended by key figures in these processes in each context, and it will use this knowledge to contribute to an understanding of how Australia can live with a past that cannot be forgotten. Melbourne School of Government Cluster Grant in collaboration with the School of Oriental and African Studies (London) for research titled "State Frontier and Conflict in the Asia Pacific".This project explores frontier and borderland dynamics in Borneo, the Malacca Strait and in the Myanmar-China borderland. Youth Diversion Pilot Program (YDPP) Evaluation for the Children’s Court of Victoria, funded by Court Services Victoria, March-Dec ember 2016. This project sets out to evaluate the pilot version of the youth diversion program to be rolled out across Victoria in 2017. It found broad support for court-based diversion of children and young people, yet some different interpretations and processes across pilot sites. These reflect variation between magistrates and practice cultures in Children’s Courts across Victoria. 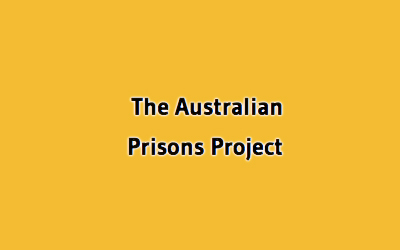 Dr. Diana Johns "Being and Becoming an Ex-Prisoner" by Diana Johns was conducted as part of the Australian Prisons Project. This forthcoming research is part of the International Series on Desistance and Rehabilitation. Collaborative research with the University of Zurich, Switzerland titled “The struggle for territory in post-war Sri Lanka” (2013-2016). This research focuses on Sri Lanka’s northeastern Dry Zone frontier in the area of post-war colonization and ethnic contestation. Australian International Conflict Resolution Project, School of Social and Political Sciences, University of Melbourne. Recent completion of a commissioned review of state support to peace processes for the Department of Foreign Affairs and Trade, Government of Australia. The main themes will be: the experiences and resources Australia contributes to conflict resolution efforts, regionally and around the world and how Australia´s role in the field of conflict resolution could be enhanced – concerning both, conflict resolution activities by state and by civil society actors and institutions. Second, how does Australia’s role as a peace maker in our region interrelate with its range of experiences resolving conflicts within our own borders? The third theme will explore Australia’s role and experiences in relation to multinational and multilateral institutions such as potential capacities to support ASEAN’s developing peacemaking approaches in the region (through the establishment of the ASEAN Institute for Peace and Reconciliation); and Australia’s experience and future engagement with UN peacemaking and peacebuilding including through the Security Council and Department of Political Affairs. Australian Research Council (2014-2016) investigating "Non-indigenous pathways to reconciliation in Australia" International experience confirms that reconciliation is a fraught and challenging endeavour. Many consider the formal reconciliation process in Australia to have been a failure, yet the need for a more effective engagement between Indigenous and other Australians remains pressing, particularly in light of a forthcoming referendum. 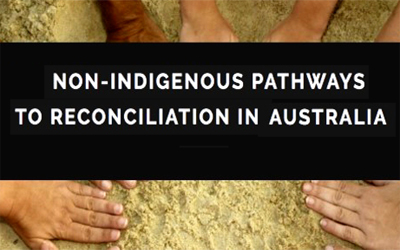 This project will draw on international evidence and new empirical data to examine the Australian experience of reconciliation, asking how the process of reconciliation in Australia can connect to the attitudes of non-Indigenous people in ways that may prompt a deeper engagement with Indigenous needs and aspirations. This project will use original focus group and other data to explore non-Indigenous engagement with reconciliation in Australia. It will consider ways to transform the relationships between Indigenous and non-Indigenous people ahead of the forthcoming referendum on Indigenous constitutional recognition. 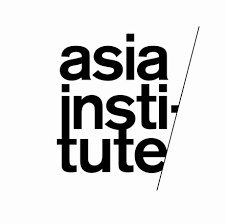 Assoc Prof. Sarah Maddison & Dr. Rachael Diprose Current research focused in the area of agonistic dialogue on past violence in conflict transformation efforts in Asia/Australia with seed funding from the Faculty of Arts, The University of Melbourne. Aran is a current member of the Victorian Department and Premier and Cabinet’s Research Institute on Social Cohesion (RIOSC), a member of the Australian Civil-Military Centre (ACMC) Research Multi Use List (RMUL), and a member of the Australian Mediation Association. From 2012-2013 he was a member of the Attorney General’s Countering Violent Extremism Research Panel. 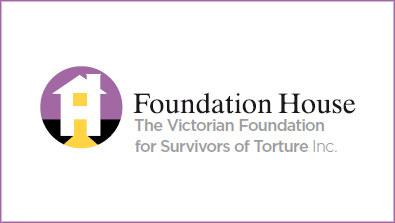 Collaborative research by Tania Miletic in her role as a consultant working with the Policy and Research Unit, Victorian Foundation for Survivors of Torture and Trauma (Foundation House Inc.). This project involved providing research and development of the VFST’s "Rebuilding Shattered Lives" for working with survivors of torture and other traumatic events. 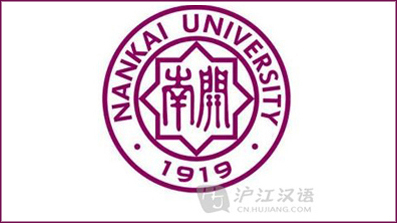 Collaborative research with the Zhou En Lai School of Government, University of Nankai in China where Tania has undertaken research projects since 2008 on understanding contemporary conflicts in China. 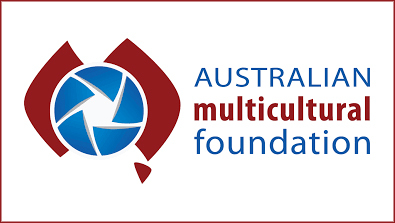 Dr. Tania Miletic Collaborative assistance by Tania as a consultant trainer with the Australian Multicultural Foundation, providing peacebuilding and conflict resolution training for Australian youth, including: Oromo Youth Leaders, Lancefield. ARC Discovery Indigenous project, “Representations of Children in Australian Political Controversies” with Dr. Daniel Bray, La Trobe University. 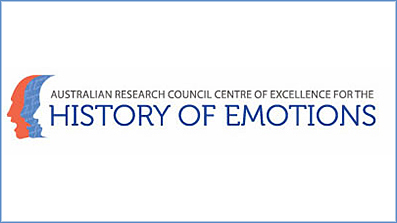 Australian Research Council, Discovery Early Career Researcher Award (DECRA) funded (2012-2016) for research on "The Quality of Remorse in South Africa and Northern Ireland – Implications for Australia". This project is an examination of the quality of remorse that is required by survivors, and expected from institutions and individuals, in the context of Northern Ireland after The Troubles and in South Africa post Apartheid, with a background examination of archives and literature on the experience of trauma of Holocaust survivors. In each context oral and written archives are examined to consider calls for remorse, and key informants in each contexts are interviewed to discuss the findings. The understanding from these contexts are then discussed with key indigenous activists and academics in Australia to formulate new insights into the role of remorse in dealing with the ‘unfinished business’ of reconciliation in Australia, particularly in regard to the Stolen Generations. 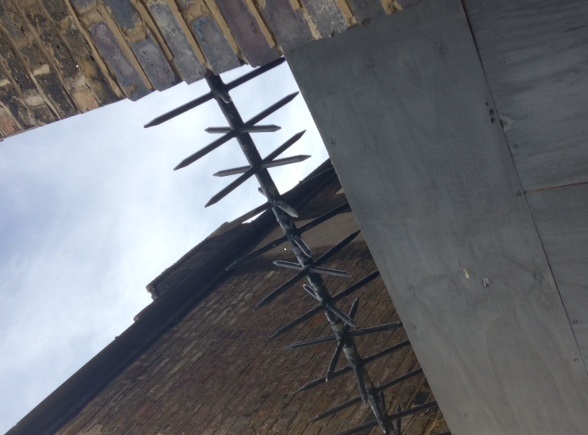 Illicit cultural practices in Melbourne, Berlin, London, New York, and Tokyo. Transitional zones (a study of crime and justice in areas of social decline vs areas of gentrification) in Melbourne, Sydney, London. Governance and regulation in hybrid and hyper-surveilled institutions or cities. ‘The Museum as Crime Scene’ on governance, regulation and design in museums (with Dr. Lachlan MacDowall). Developing project on social cohesion and contests of civility in cities (with Assistant Prof Christian Dimmer, Waseda University, Tokyo and Assoc Prof. Kurt Iveson, University of Sydney). "India’s China Challenge: Closing the Gap." 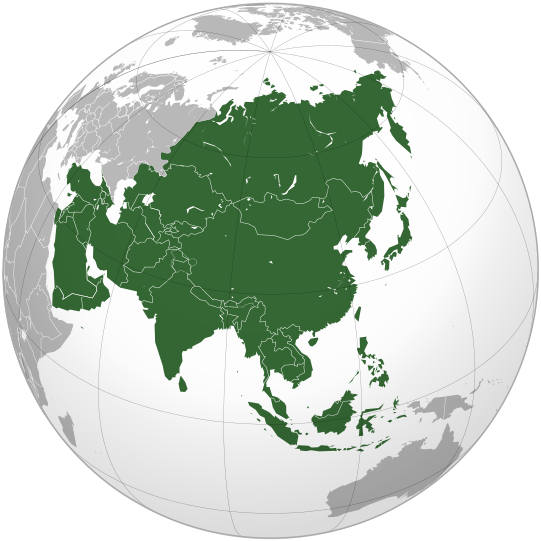 This project looks at the rise of China and the wide gap that has opened up between the two largest Asian countries in almost every sphere of activity. When China embarked on its open-door policy in 1978, the two countries were almost at par in terms of economic development and international influence. As China’s economic reform unfolded, many in India began to notice the widening gap between the two countries in economic growth rates, living standards, quantity and quality of infrastructure and, more worryingly, defence capabilities. Indian media, which had previously paid scant attention to China, began to report alarmingly on the threat posed to India by China’s rapid rise. The project seeks to demonstrate that India does not need to follow the Chinese example in every sphere of activity in order to close the gap with China. Moreover, closing the gap does not mean emulating China and matching (entering into a race with) China dollar for dollar in economic output and military expenditure. It regards rivalry and challenge as socially constructed concepts used by different constituencies to achieve different ends. "Empowering Peace Constituencies: The role of civil society in peacebuilding in the Asia Pacific region." This is a joint project with Professor Akihiro Ogawa of the Asia Institute at the University of Melbourne. We are currently seeking funding for this project. 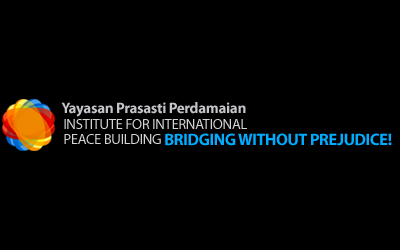 It examines the impact of civil society’s involvement in peace-building processes as well as the sustainability of peaceful relations in the Asia-Pacific region through grassroots participation. Four high profile cases related to decades-long disputes will be examined: establishment of a nuclear weapons free zone; peace between India and Pakistan; China–Taiwan détente; and reconciliation between Korea and Japan on the issue of comfort women. 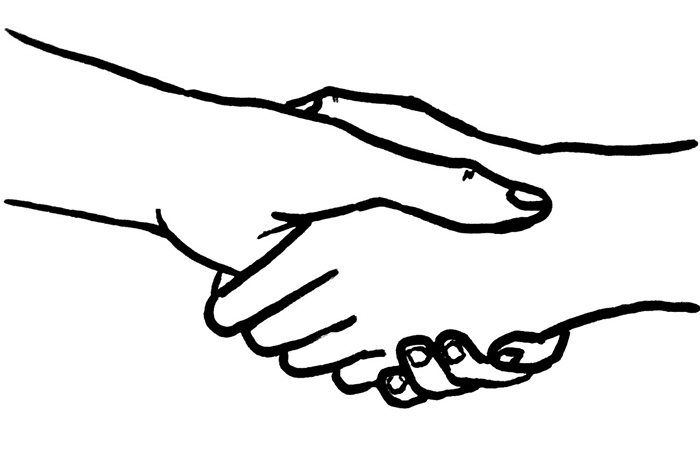 In chronicling and analysing the increasing number of civil society interactions that transcend national borders, the overall result of this project should be a blueprint for civil society engagement in the strengthening of universal values and promoting non-violent options in conflict situations. Dr. Dolly Kikon, Prof. Bengt G. Karlsson, Andrej Markiewicz Wayfinding: A Photoethnography of Indigenous Migration. Anthropologists Dr. Dolly Kikon and Prof. Bengt G. Karlsson collaborated with photographer Andrzej Markiewicz to trace indigenous migrants from the borderland of Northeast India between 2013–2015. 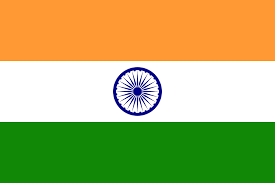 Kikon and Karlsson are working on a book manuscript entitled “Leaving the Land: Indigenous Migration from the Resource Frontier to the Urban Sprawl in India”. 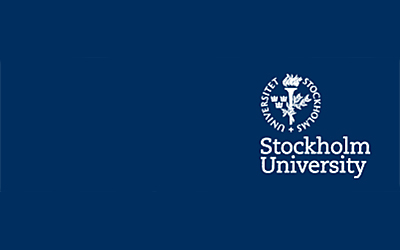 This exhibition is part of a research project based at Stockholm University and financed by Riksbankens Jubileumsfond (The Swedish Foundation for Humanities and Social Sciences).